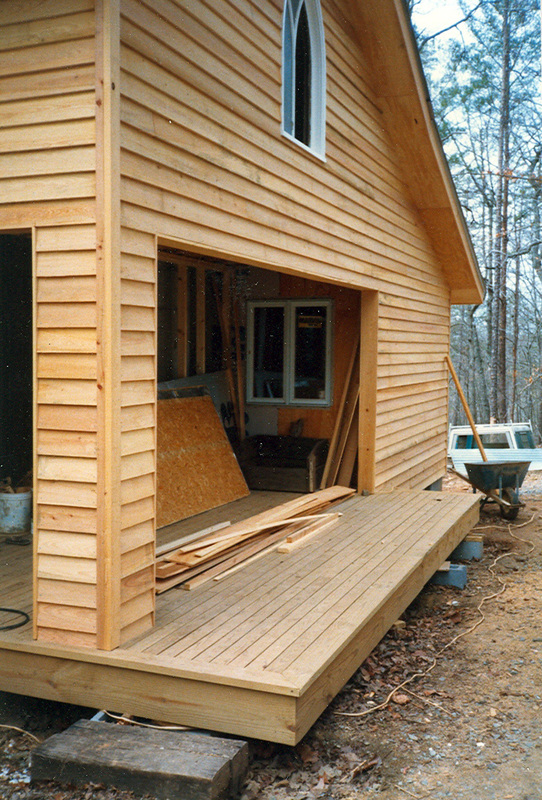 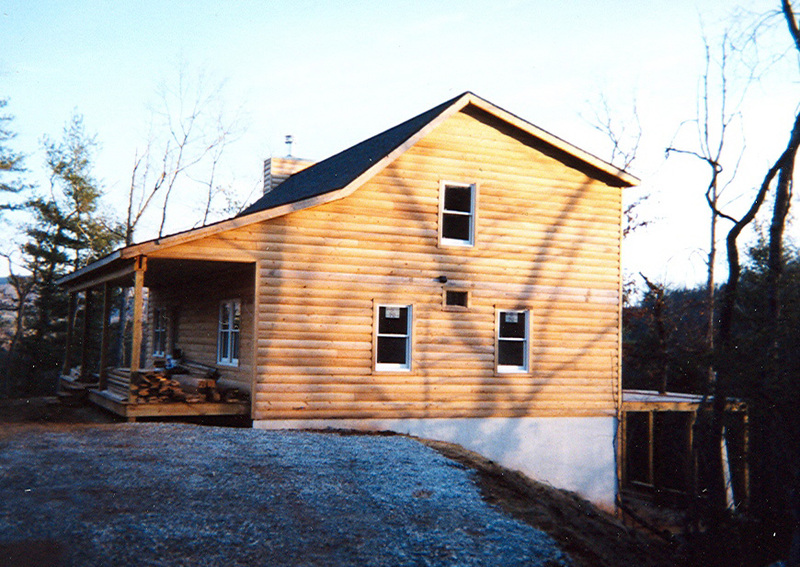 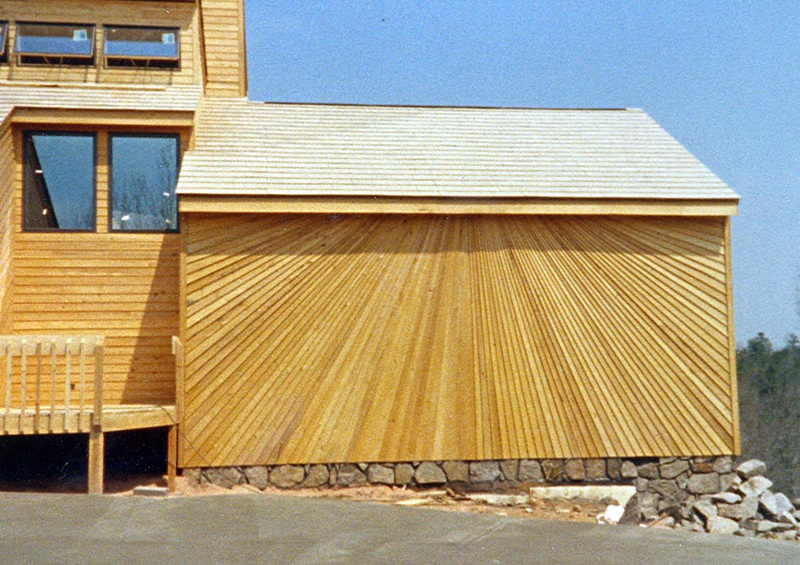 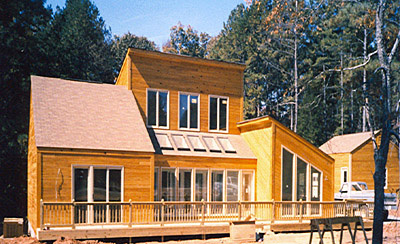 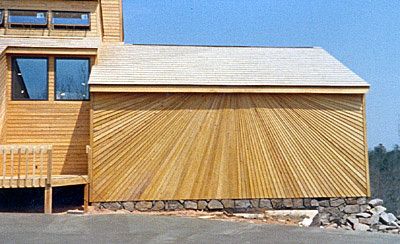 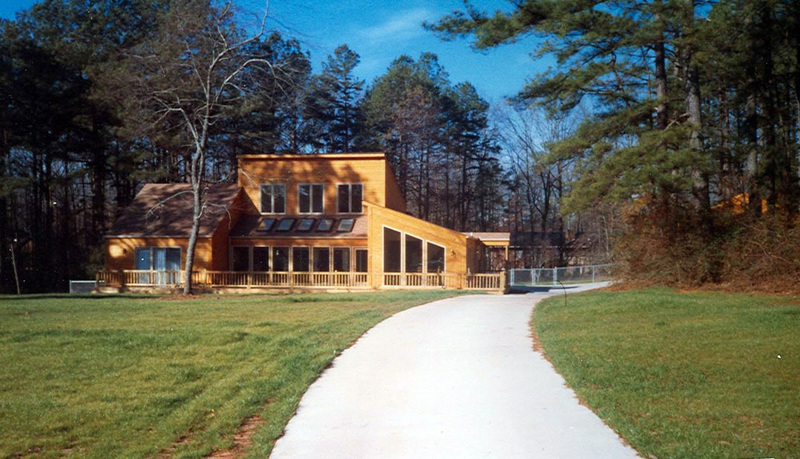 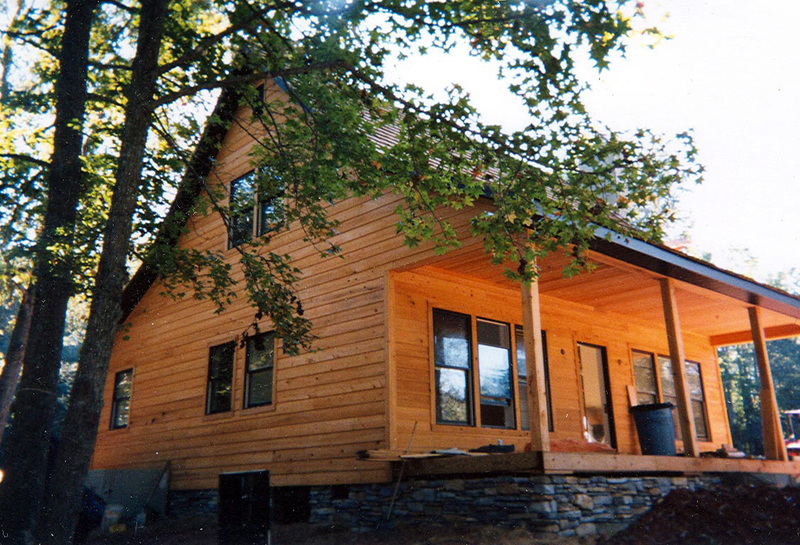 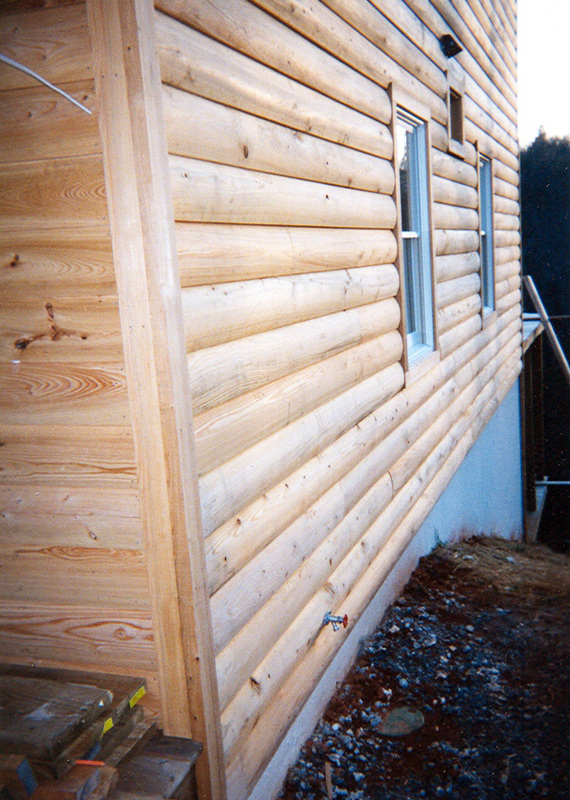 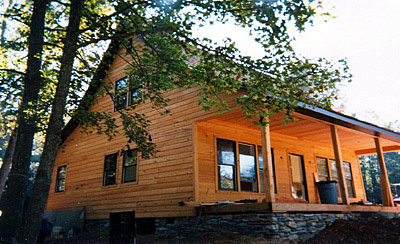 The photos below display samples of our siding work. 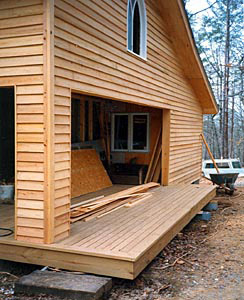 If you wish to see a larger version of any of these pictures, simply click on it! (The enlarged photos will open in their own windows).